HappyBee Host is a high-performance, low-cost web hosting solutions provider. We operate on a diverse range of flexible products in a highly secured environment coupled with at most customer care. Within a short span of time since we have stepped into the competitive web industry, we have left our traces through our competencies, methodologies and business ethics. 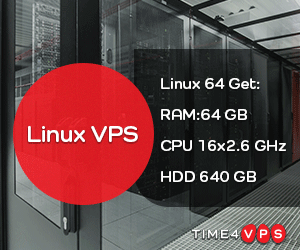 Please use the Coupon Code LEB50 to get 50% discount on all SSD Virtual Server plans for the lifetime. If you decide to cancel your account within 30 days of sign up, HappyBee Host will refund you the whole amount. We value the customer satisfaction. You just need to open a ticket with our Billing Department and the Cancellation Type should be “Immediate“.